a fun-filled year of joyous preparation. 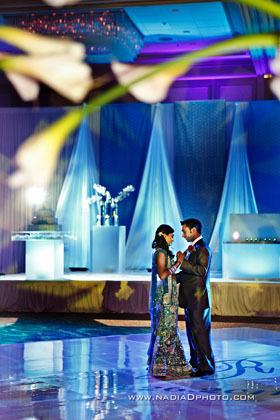 on-site, full-day coordination – with two full-time coordinators for your celebration. From the smallest wedding to the most lavish ball, we will take care of everything. 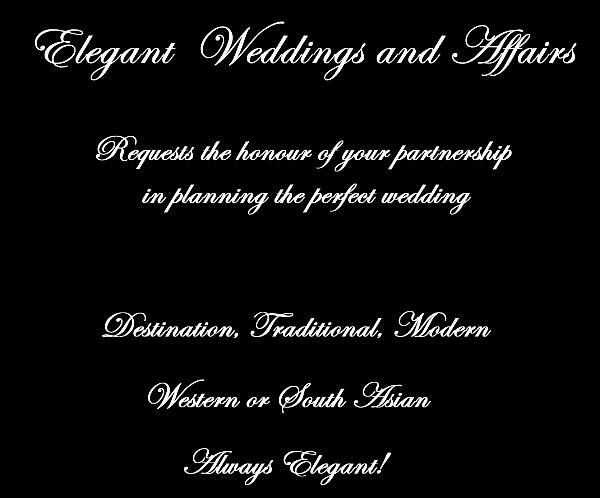 You can enjoy as much of the planning as you wish and we will take care of everything else. the celebration you have always envisioned. 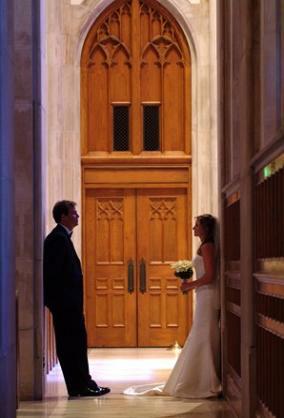 We have been planning and coordinating weddings and events in Atlanta and beyond for over 20 years. Let us help you make your special day spectacular.